Never Lose The Back Mount Again! 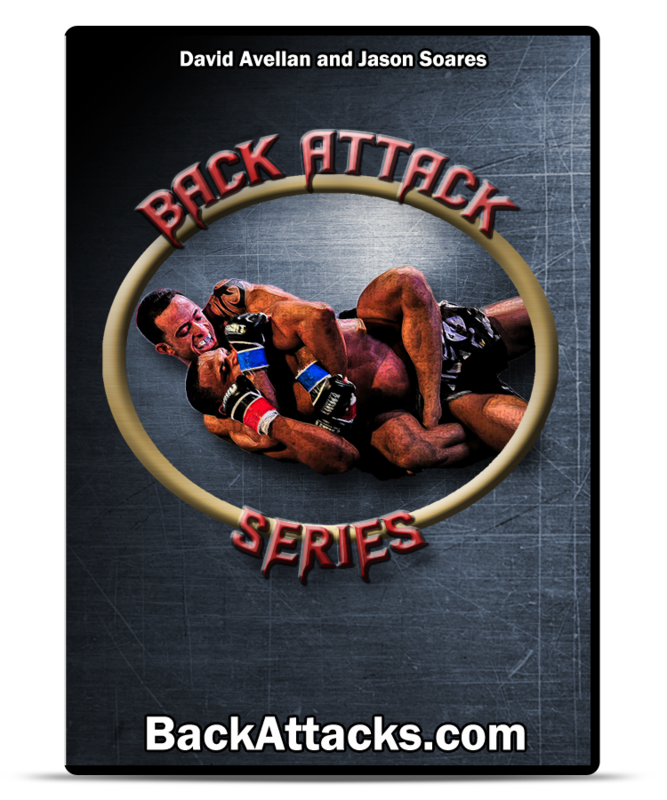 The Back Attack Series Will Have You Finish Every Time You Get The Back! Join my email newsletter to get updates on this course and be the first to get exclusive videos and special offers before the its release. 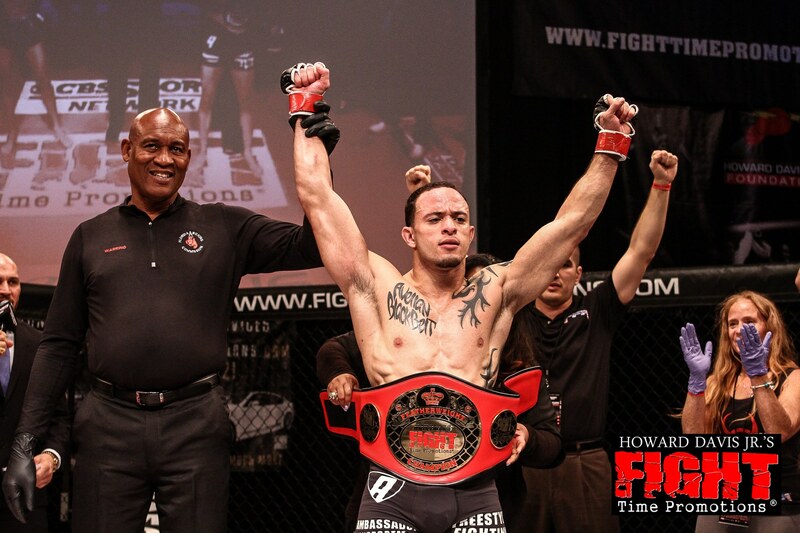 ﻿﻿﻿﻿﻿﻿Jason "The Specimen" Soares is a FFA Black Belt under Marcos and David Avellan of the Freestyle Fighting Academy in Miami, FL. He is the 2011 FILA Grappling World Champion, and is an undefeated professional MMA fighter with a record of 10-0 - 7 of those wins come by way of rear naked choke. He was the grappling coach for TUF Smashes season, and a sparring partner for UFC Champion Dominick Cruz. Subscribe to my email newsletter to get 3 videos of the 37 techniques from the Back Attack Series, news, updates, and special offers.